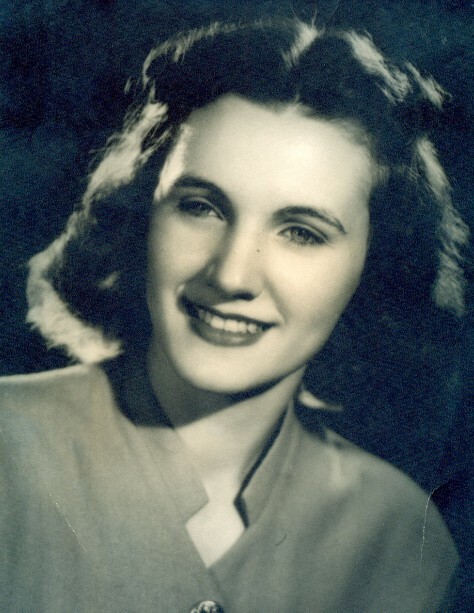 Charlotte Hill, 91, of Falls City, NE, passed away November 26, 2018 at Falls City. She was born April 15, 1927 at Friend, NE to Charles and Ruth (Stark) Spohn. She married James W. Hill on February 19, 1949 at Friend, NE. He passed away February 19, 1999. Charlotte was raised at Friend and graduated Friend High School in 1943, following graduation she attended Lincoln School of Commerce. When married the couple established their home in Lincoln and she was employed at L. L. Coryell and Morrill Hall. In 1953 they moved to Falls City when they purchased Hillyard’s and renamed the business, Jim Hill’s Paint, Glass and Wallpaper. She was actively involved in the business until she retired in 2015. She enjoyed family gathers of all kinds, including, holidays, sporting events and Big Lake. She was a member of Sts. Peter and Paul Catholic Church, Altar Society and Catholic Daughters. She was the first president of Mrs. Jaycees. In lieu of flowers the family prefers memorials be made to the church or Sacred Heart Endowment Fund.